A valid, signed US passport. 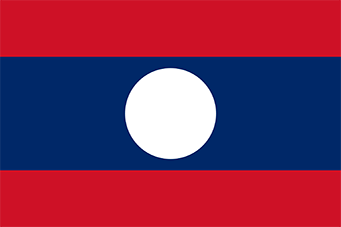 The passport must have at least 6 months remaining after the completion of your stay in Laos, and contain at least one blank visa page. Upon receiving the submission, The Embassy will need up to ten business days to process Visa. VALIDITY OF VISAS All types of visas are issued for one entry and must be used within two months after the date of issue.. THE LENGTH OF STAY is 30 days from the date of entry and can be extended by the Lao immigration office.